Genre-defying? Check. Epic? Check. A sensation? Check. Red Rising was definitely all those. 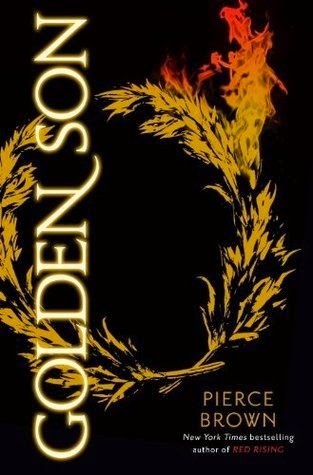 I really can't wait to see what the author brings us in Golden Son, as I was very impressed with how Pierce Brown created his own ground in the dystopian genre. Even the cover looks promising! 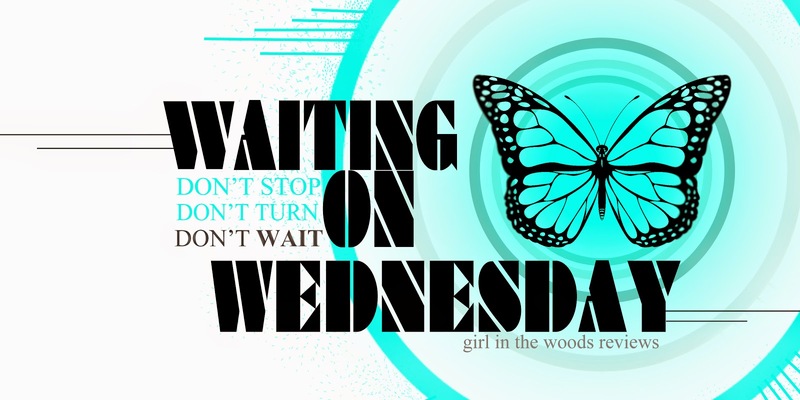 Fingers crossed!! !